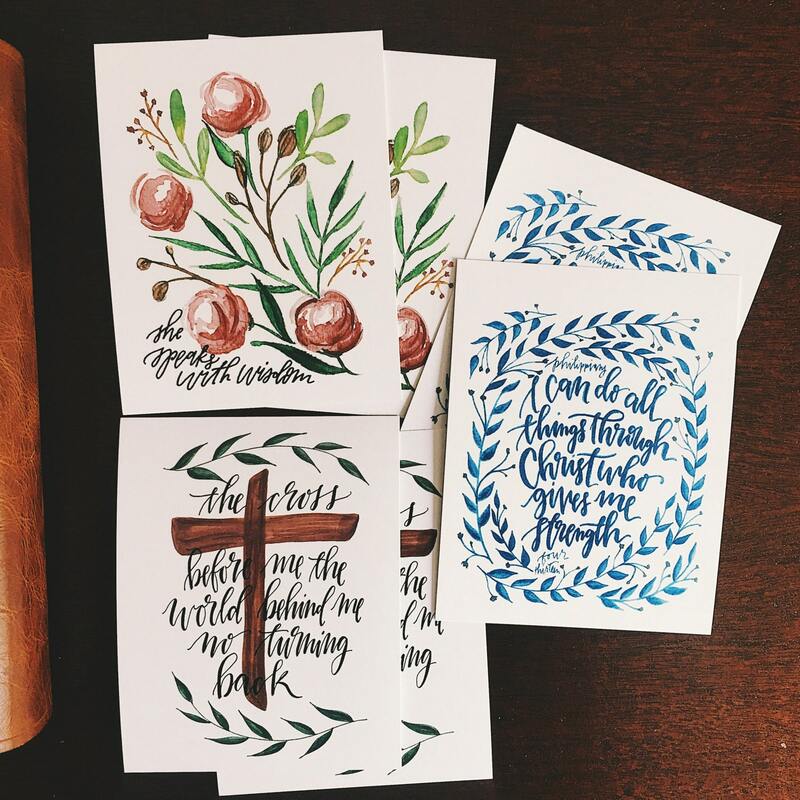 I love this set of 6 postcards featuring some of my very favorite encouraging scriptures and hymns! 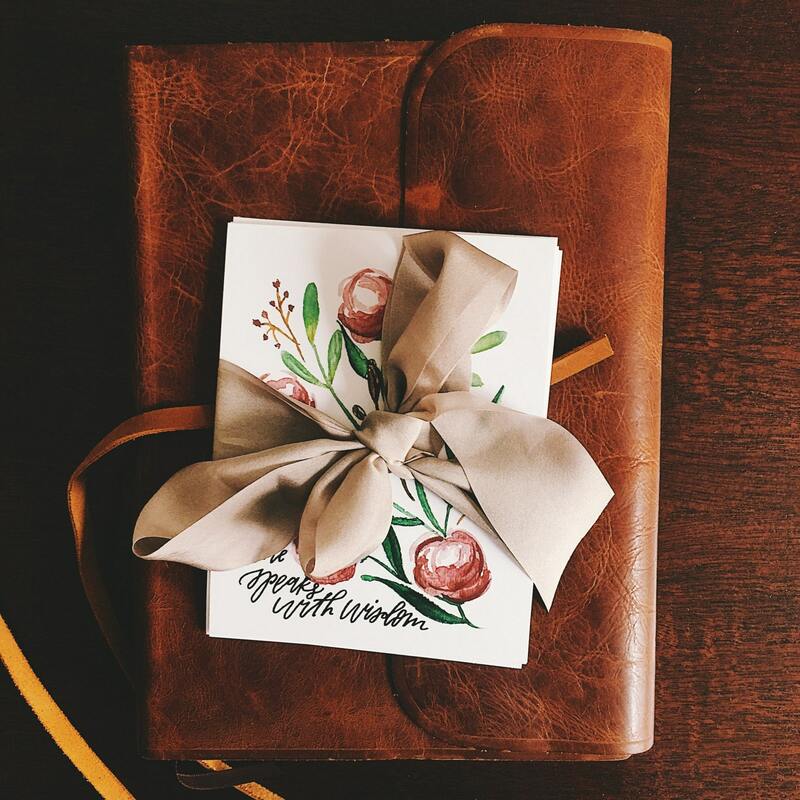 These are great for not just sending in the mail, but also using in your bible journaling and prayer journaling. 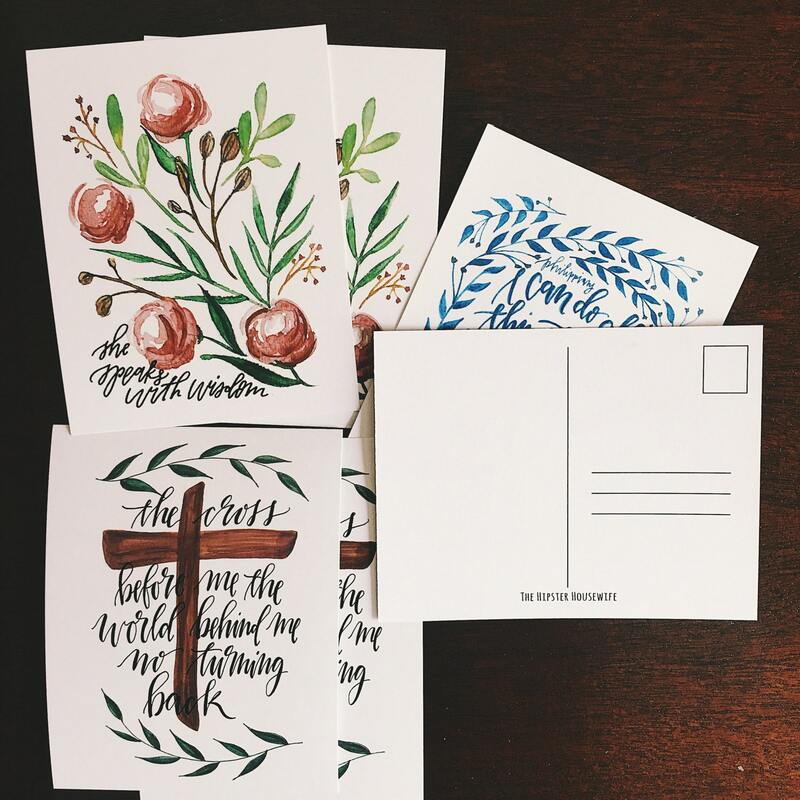 My original watercolor and hand lettered designs have been professionally printed on heavy weight card stock with a coated front and uncoated back for writing. 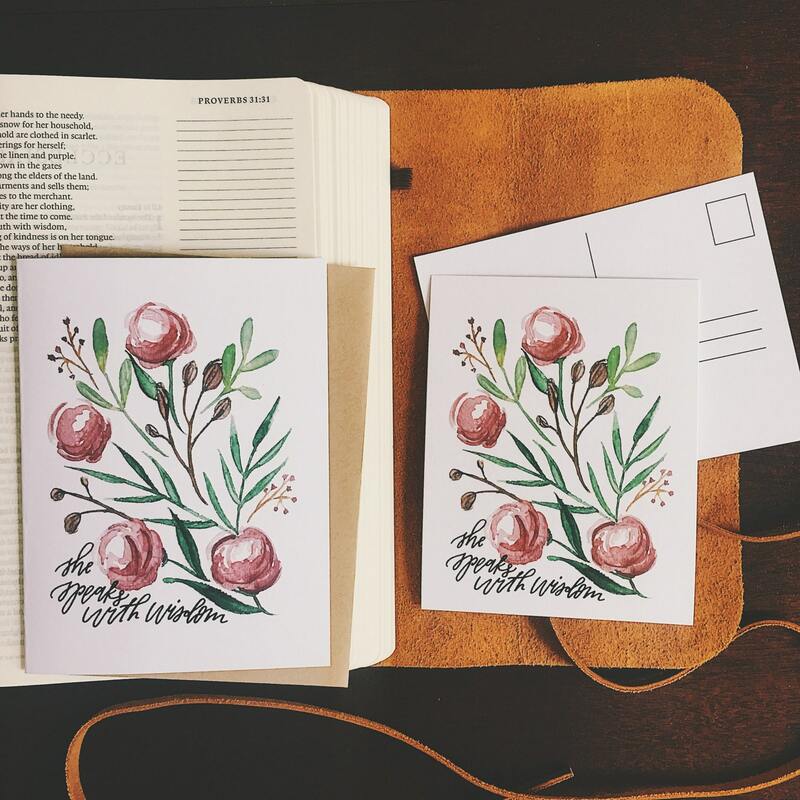 They are standard postcard size, 4.25x5.5in. All three of these designs are also available as greeting cards!